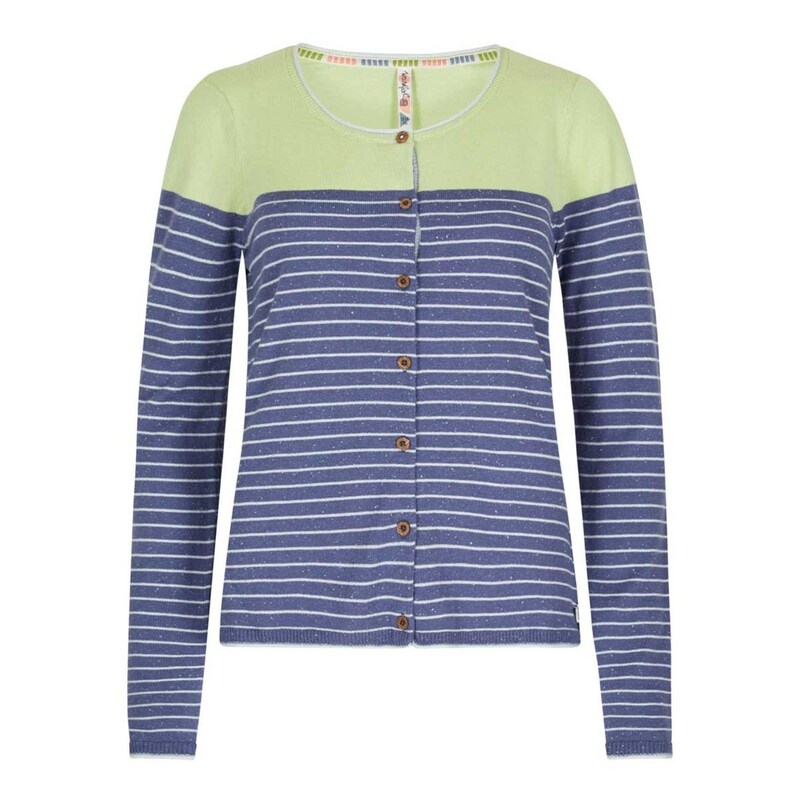 Complete your favourite outfit with our stylish Alexis striped Nep outfitter cardigan; it's bound to catch the eye and garner compliments this season with its quirky colours and striking stripes. 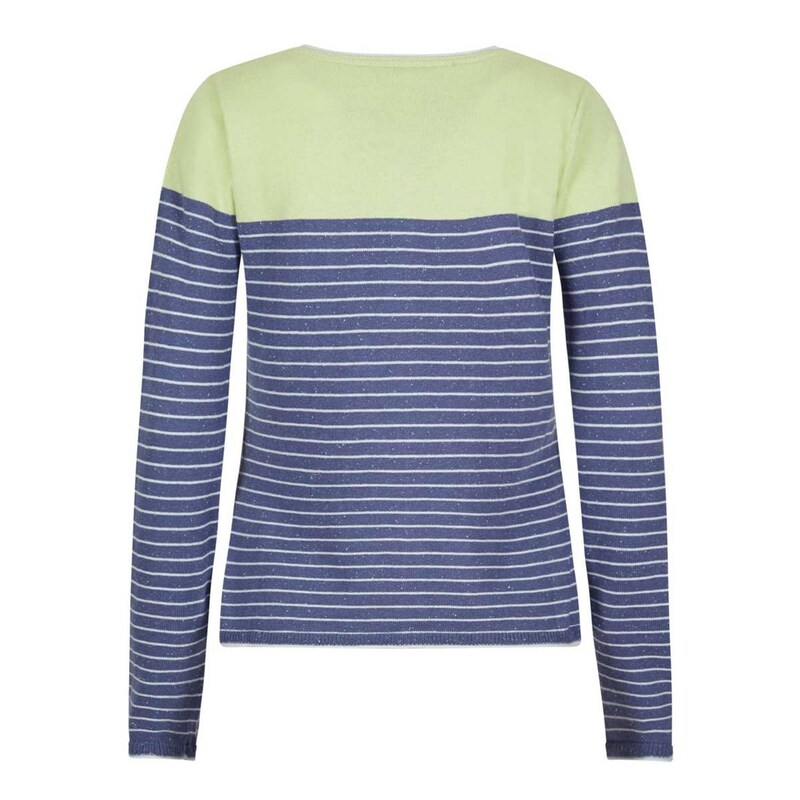 The Alexis features a solid coloured upper body and shoulder contrasting with an illuminating coloured fine stripe to the lower body and arms. 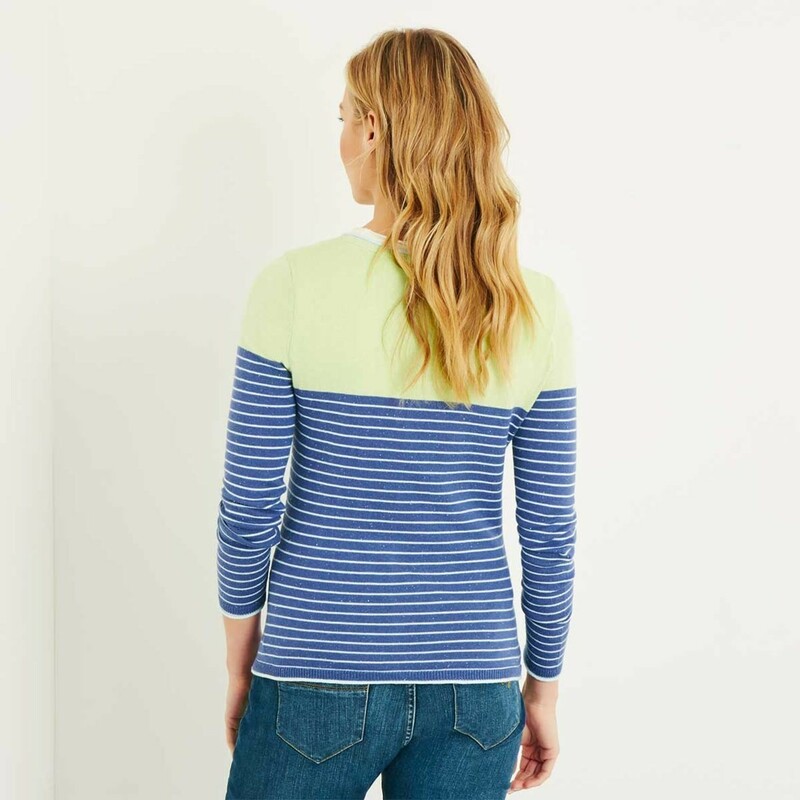 We've included a rolled edge to the collar and cuffs in the same illuminating colour and have made this feminine cardigan from a clever contemporary mix of fibres which has a soft, luxurious feel and is itch-free for all day wearability. Whether you're heading out straight from work to meet friends at your favourite coffee shop or are spending a more relaxed time at the coast and want to keep the cooler air off your arms choose the Alexis striped Nep cardigan. 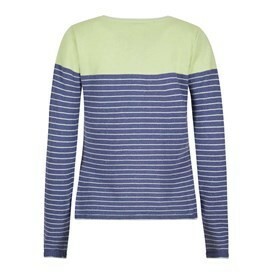 Great colour and design. Just a bit Wield Fish different.